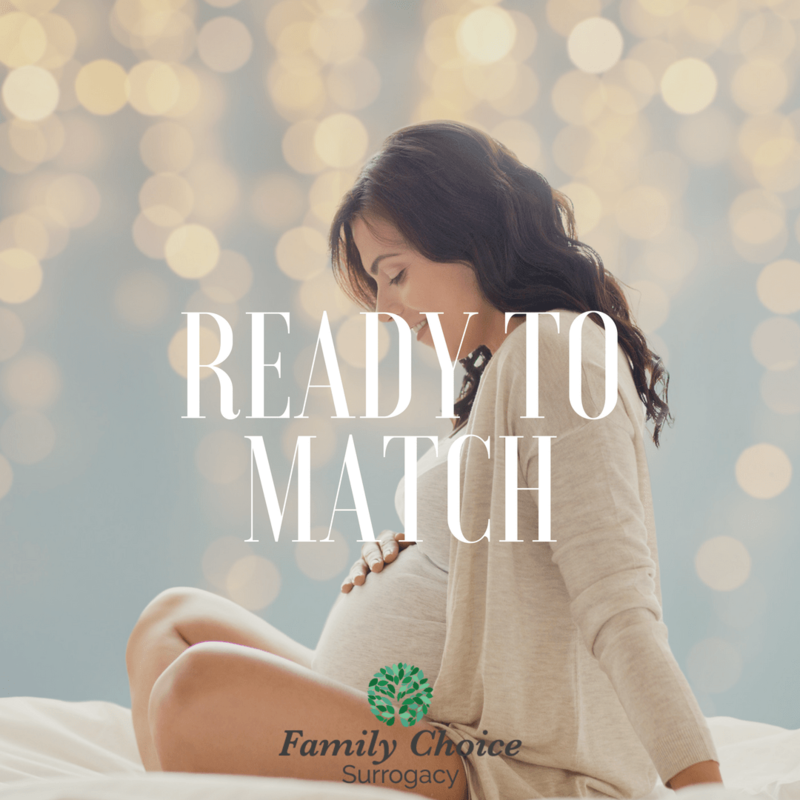 Family Choice has qualified and screened gestational surrogates ready to match now. We’d love to help you with building your family. Please contact us to discuss your specific situation and we can learn more about what you are looking for in a surrogate.